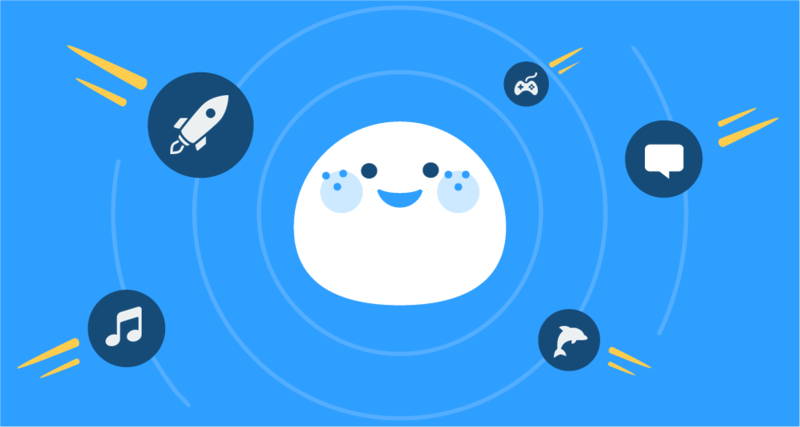 When it comes to a great gaming website, a couple things are important: an engaging and welcoming community of gamers, stories to help you discover interesting news, trends, and perspectives, and a dedicated team that truly understands and respects its readers. After a record-breaking 3,042 votes were cast (phew! ), we now have our winning finalist. 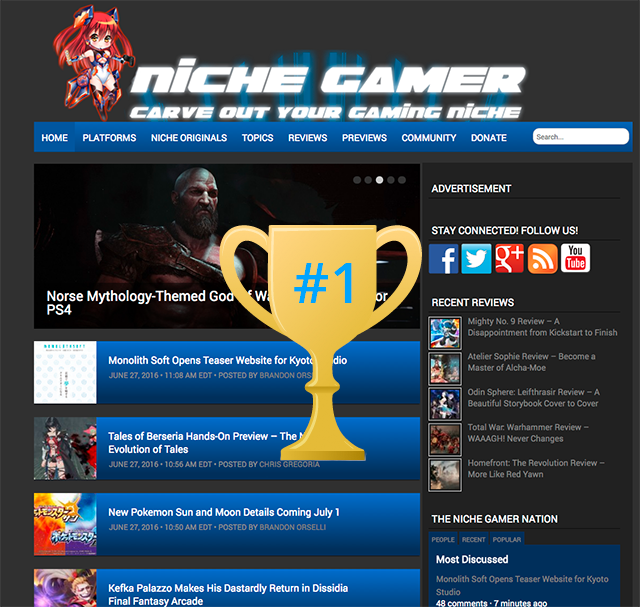 With a total of 927 votes (representing 30.47% of the final tally), Niche Gamer is your pick for the best gaming website! We want to try something a little different this time around to highlight the top 3 finishers. Specifically, we are going to tell the story of what makes these sites great from the comments that you shared with us. First off, let’s meet our winner, Niche Gamer. Next up and coming in 2nd place with 570 votes (18.74%) is TechRaptor. A nice highlight from the voting round was seeing a couple of the TechRaptor writers stop by to thank commenters who voted for them and to answer questions directly and honestly. As a potential new reader, these sort of interactions are hard to find sometimes but they can really go a long way to making a lasting and positive impression. Finally, in 3rd place is Gematsu which garnered 431 votes (14.17%). Congratulations to Niche Gamer and all the nominated sites. If you’d like a full-rundown of the featured sites, head over to the gaming websites voting thread for more details. What website topic should we vote on next? If you have any suggestions on future topics we should highlight next like technology, cooking, or entertainment, post a comment below! Thanks to everyone who participated. We’ll be back again soon for another round. Subscribe to our blog for email updates for future features. Also, be sure to follow me on Disqus or Discuss Disqus when the nomination thread goes live.